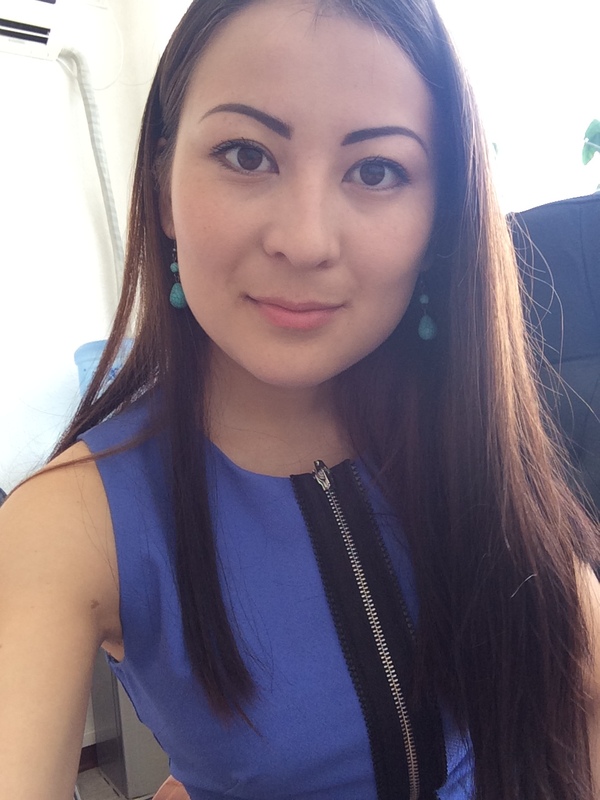 In 2014 she graduated from Karaganda state technical University, specialty 5B072000-Vocational training. 2014-2015 worked in the office of akim of Karaganda city, according to the position of inspector. In 2015 working in the University. Author of more than 15 scientific works. Currently-teacher of the Department “Professional education and pedagogy”.